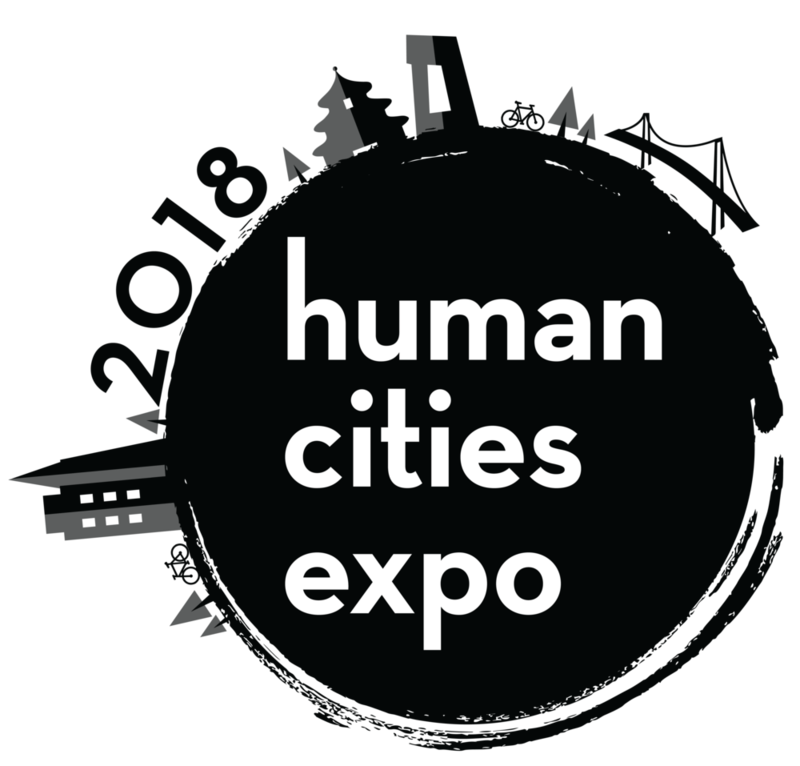 Join us for the annual Human Cities Expo, a day-long celebration bringing together interdisciplinary perspectives on advancing a human-centered approach to cities. The Fall 2018 Expo will feature interactive exhibits, student presentations, and keynote talks from distinguished scholars and practitioners. The Community Voices exhibit at The Tech Museum will allow visitors to explore stories of climate change impact in our communities through audio interviews and photography. Community Voices will be a part of the Solve for Earth exhibition opening in early 2020. Clarity leverages expertise in air sensing technology, IoT devices, and data analytics to create solutions that revolutionize the way we understand and respond to air pollution. Founded in 2014, the company is deploying the next generation of dense air quality monitoring networks around the world to build smarter cities through smarter data. Each year the Brower Youth Award recognizes the work of six young leaders who are making strides in the environmental movement. A signature element of Earth Island Institute’s year-round New Leaders Initiative, Brower Youth Award winners demonstrate excellent leadership as well as a commitment to the communities their work serves. This exhibit features the work and stories of Brower Youth Awards winners. Sustainable Cities is a community-based learning course where students collaborate with Bay Area NGOs and government agencies to support local sustainability efforts. Students have the opportunity to engage in significant hands-on, off-site fieldwork while working on real-world issues. Please join us as the Fall 2018 class presents their work in collaboration with their community partners. New technologies like driverless vehicles, rising sea levels, earthquakes, economic booms and busts, political volatility or other external forces may fundamentally alter the Bay Area’s future by the year 2050.To explore the challenging questions that traditionally have been outside the regional planning process, the Metropolitan Transportation Commission (MTC) and Association of Bay Area Government (ABAG) have developed a new initiative, called Horizon, to explore the pressing issues and possible challenges Bay Area residents may face through 2050. Michael Germeraad is a resilience planner for the Association of Bay Area Governments (ABAG) and Metropolitan Transportation Commission (MTC). He supports Bay Area cities with hazard mitigation, climate adaptation, and resilience planning efforts. His work and past research has focused on infrastructure vulnerability assessments and connecting sustainability and resilience policies. In 2018 he has worked to integrate resilience into the next long range regional plan for the nine-county Bay Area. You can follow the Resilience Program @ABAG_Resilience and Michael @Get2Resilience on Twitter. Dr. Alex Schafran will be discussing his book, The Road to Resegregation: Northern California and the Failure of Politics (University of California Press, 2018). Dr. Carol McKibben, Director of the Salinas History Project, will serve as discussant. How could Northern California, the wealthiest and most politically progressive region in the United States, become one of the earliest epicenters of the foreclosure crisis? How could this region continuously reproduce racial poverty and reinvent segregation in old farm towns one hundred miles from the urban core? This is the story of the suburbanization of poverty, the failures of regional planning, urban sprawl, NIMBYism, and political fragmentation between middle-class white environmentalists and communities of color. As Alex Schafran writes, the responsibility for this newly segregated geography lies in institutions from across the region, state, and political spectrum, even as the Bay Area has never managed to build common purpose around the making and remaking of its communities, cities, and towns. Carol Lynn McKibben, PhD is an Organization of American Historians Distinguished Lecturer. She has been teaching courses in California history, urban history and immigration history for the Department of History and Urban Studies at Stanford University since 2006. She has also engaged in numerous community based research projects on the Monterey Peninsula for thirty years and produced two books on urban California, Beyond Cannery Row: Sicilian Women, Immigration, and Community in Monterey, California 1915-1999 (University of Illinois, 2006); Racial Beachhead: Diversity and Democracy in a Military Town (Stanford University Press, 2012) Dr. McKibben is currently working on a community-based research project that aims to re-examine the historical development of the city of Salinas in regional, state, and national context. The Human Cities Expo is organized by the Stanford Human Cities Initiative with support from the Hartnell College Foundation, Stanford Urban Resilience Initiative, John A. Blume Earthquake Engineering Center, Haas Center for Public Service, Earth Systems Program, Stanford d.school, Tsinghua University Academy of Art & Design and Department of Construction Management.